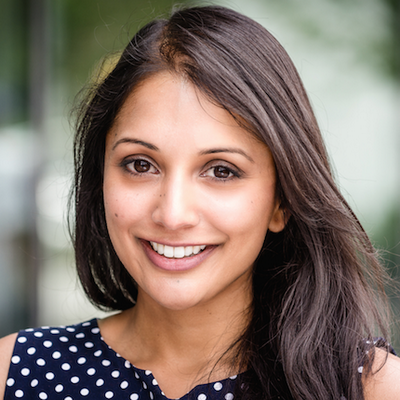 Ami Shah is a Co-Founder & CEO of Peekapak, an edtech startup that teaches social-emotional learning skills like self-regulation, perseverance and teamwork in the class and home. Peekapak is backed by; Silicon Valley based accelerator, Imagine K12; Ryerson’s DMZ; and MaRS. Ami earned an MBA from INSEAD. She gained extensive marketing experience through roles at Procter & Gamble, and most recently, as Director of Retail Marketing at a consumer products startup. Ami is passionate about improving youth education, and has previously taught in K-4 classrooms and advised & volunteered at education-related non-profit organizations.